Representatives of the BRICS countries at the first meeting of the BRICS Business Council, Johannesburg, 2013. South African business representatives to the Council are concerned about how the government is managing the process. Heads of state of the BRICS countries will gather in Ufa, Russia, this week for the grouping’s seventh summit, which comes at a particularly challenging time for Russian diplomacy. 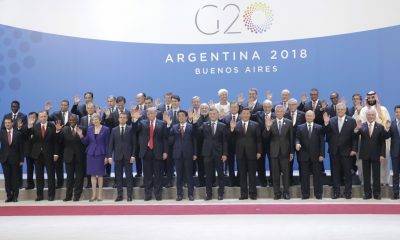 Precipitated by the conflict in Ukraine, Russia is barred from Group of Seven/Group of Eight processes and increasingly estranged from the West. BRICS national security advisers are meeting regularly, discussing a range of international issues such as the rapidly evolving situation in the Middle East. To the extent that the BRICS can agree on co-ordinated positions on such difficult issues, this will presumably build the group’s coherence over time. The strategy is too general and vague and unlikely to grow in substance at Ufa. Perhaps, for this reason, the Russians are pushing for a move beyond a strategy ‘on paper’, to identify concrete trade and investment projects up to 2020. The first is co-ordination on e-commerce, and Russia proposed the establishment of a working group. This was apparently downgraded to a limited agreement to convene a dialogue leading, possibly, to the establishment of a working group. Given the closed nature of BRICS processes, it is difficult to discern South Africa’s positions on the grouping’s economic agenda but some contours are apparent. 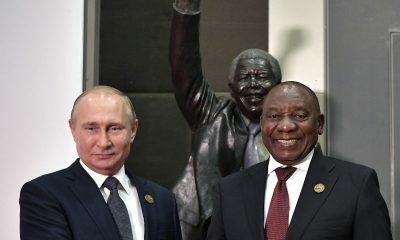 South Africa seems to regard the economic partnership strategy as being weak and less of a roadmap of how to get things done than a ‘ticking the check box’ exercise for Russia to notch up some ‘success’. For South Africa it is not clear how the strategy will promote more value-added exports and attract investment in minerals beneficiation or processing at source. The draft trade ministers joint communiqué is seemingly noncommittal and soft. South Africa has some challenges with agreeing to create a single window for trade facilitation. It has to navigate through legal arrangements within the Southern African Customs Union, especially on external agreements SA has with third parties that may see the free movement of goods in the common customs area. Although the government supports India’s proposed business travel card, modelled on the Schengen visa arrangement, South Africa views it as unfair that its liberalised visa arrangement for the BRICS countries has not yet been reciprocated. They want to promote ‘fair’ trade. The concern is that South Africa has the lowest average import tariffs of all BRICS countries, but implements the fewest nontariff barriers. It is regarded as too bureaucratic and there is a strong feeling that the government is not prepared to tackle the real issues, such as ‘fair’ trade. There are problems within the council. 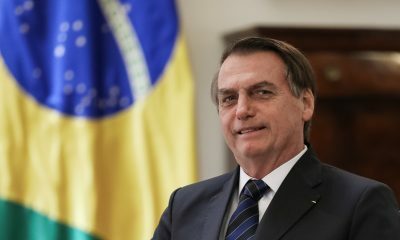 Brazil has not been driving the process, and Russia and China are represented primarily by state-owned enterprises — unlike India, Brazil and South Africa — with the interests of the private and state sectors not being sufficiently aligned. Promoters of the Contingency Reserve Arrangement argue that it will provide ‘insurance’ to South Africa in the event of investment status downgrades by the ratings agencies, and an ensuing capital flight — an increasingly likely proposition. South Africa could tap these resources during balance of payments crises, enabling the government to cover calls on forex reserves. However, the Contingency Reserve Arrangement is not capable of providing more than an initial first line of support. The amount South Africa could call from it is capped at $6.5bn — 130% of its contribution of $5bn — a small fraction of the daily turnover in South African currency markets. 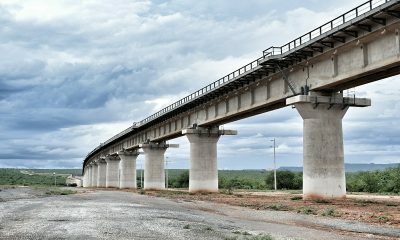 South African officials have indicated they will seek to revive African infrastructure development as an important issue for the Ufa communiqué. 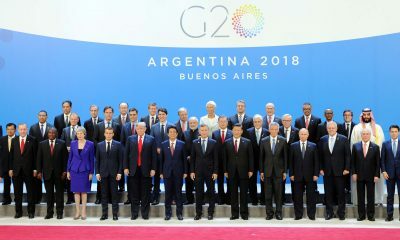 They are of the view that this lost momentum during the 2014 BRICS summit. There is much speculation about the New Development Bank’s Africa Regional Centre, whose agreed establishment is regarded as a diplomatic victory for South Africa. The BRICS agenda for Ufa is ambitious. 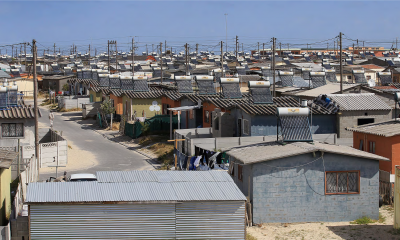 It is important South Africa identifies its clear interests and thinks carefully about its allocation of resources vis-à-vis potential returns.